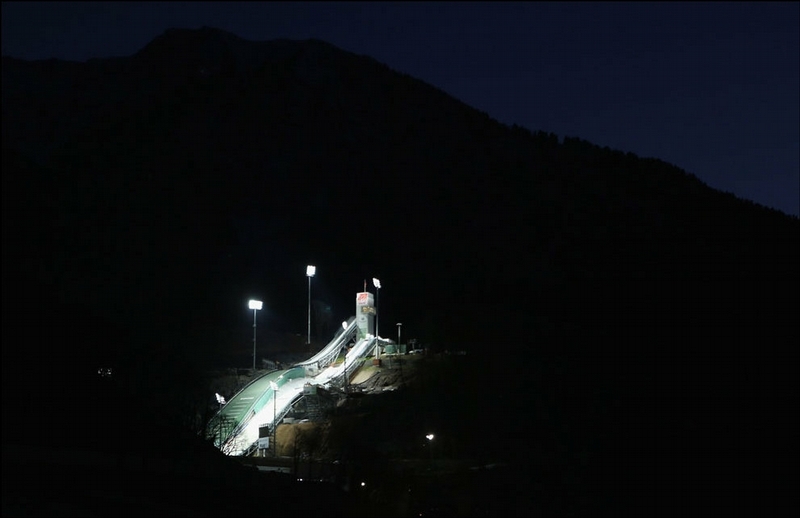 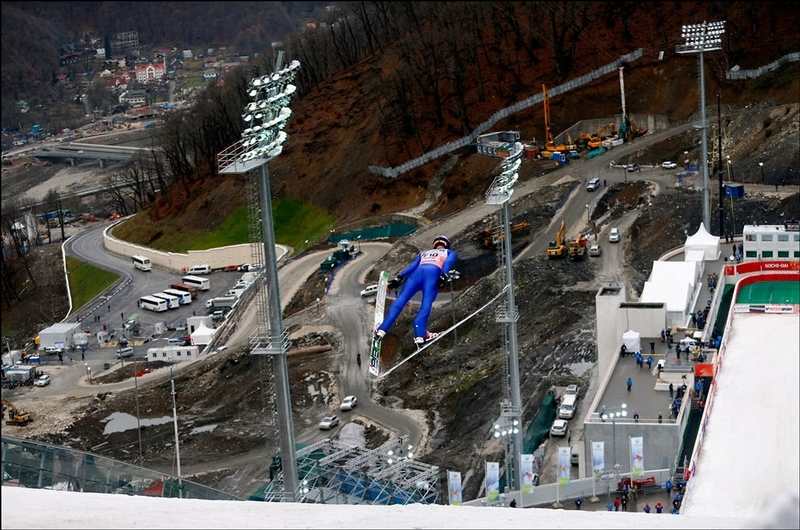 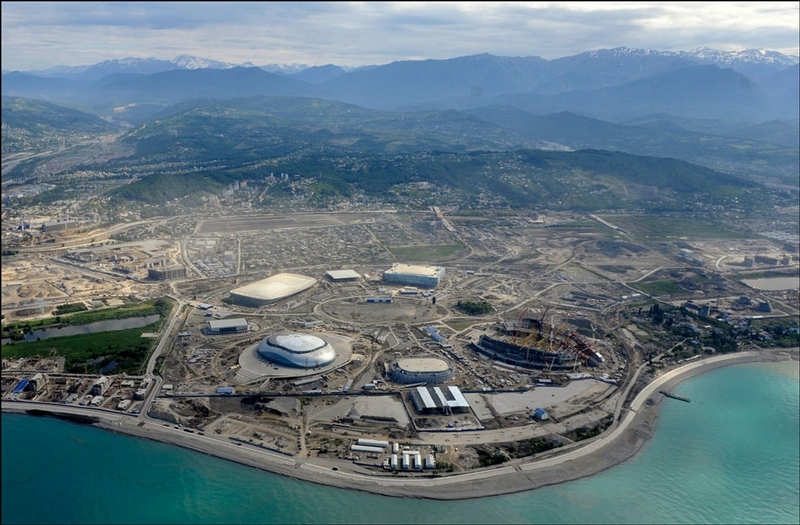 Winter 2014 Olympic Games will be held in the Russian city of Sochi, as you might know. 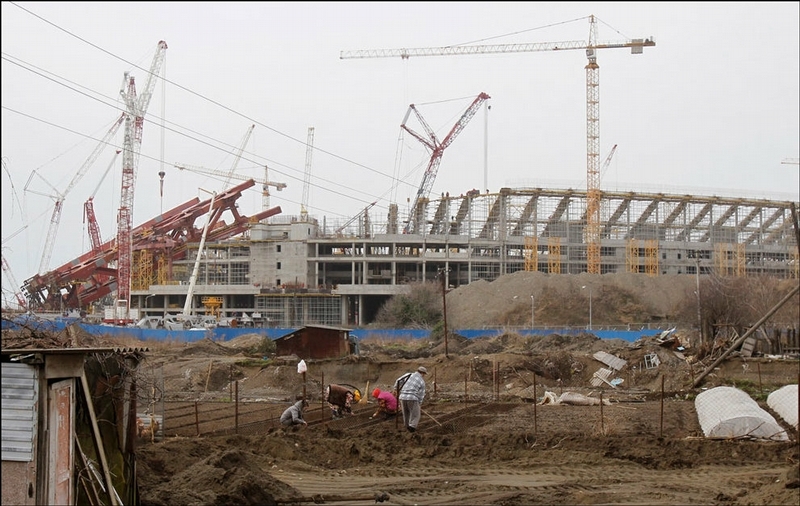 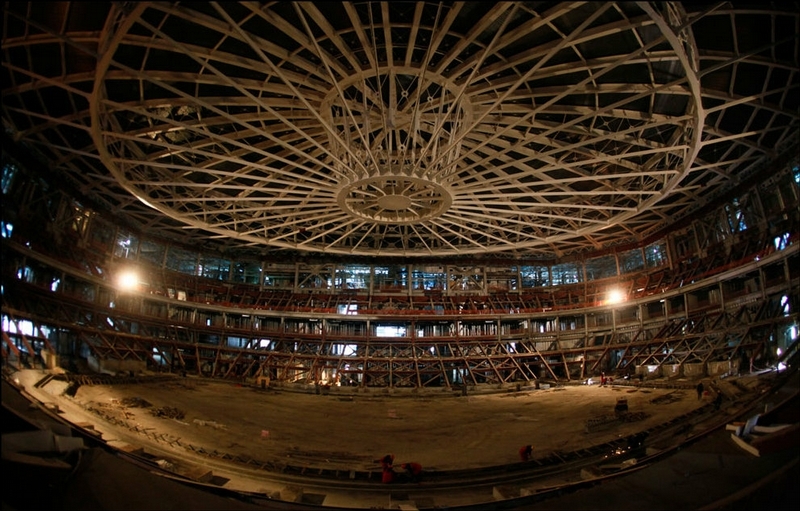 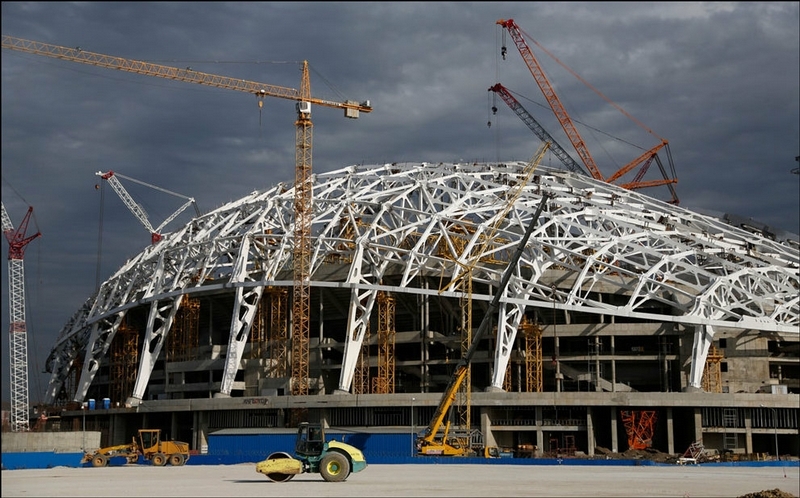 Now we are going to show you some photos of how the Olympic objects have been built in 2011-2012. 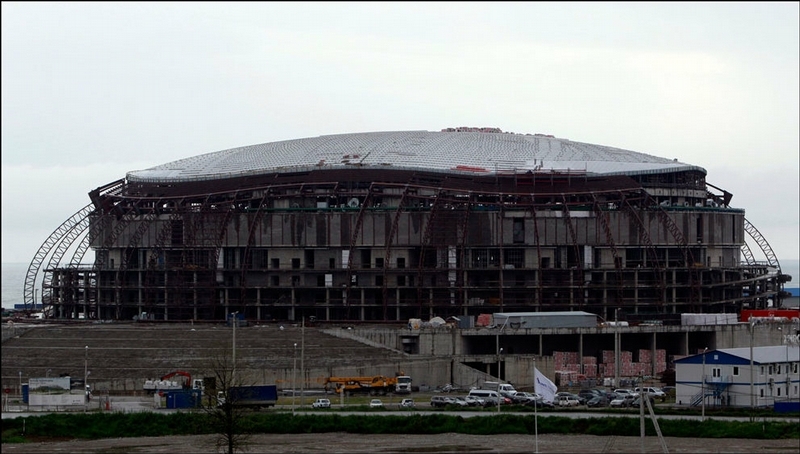 It does not look bad but is the quality high? 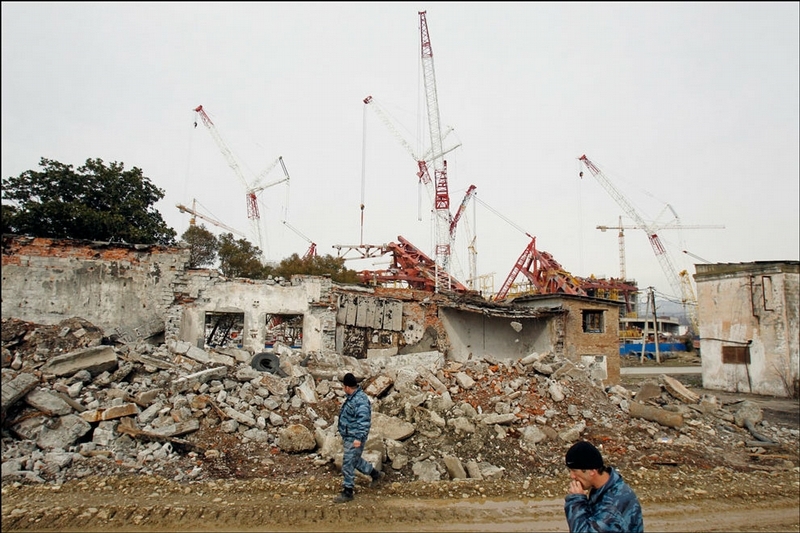 This is the second time I have noticed construction of something big inwhich neighborhoods were removed. 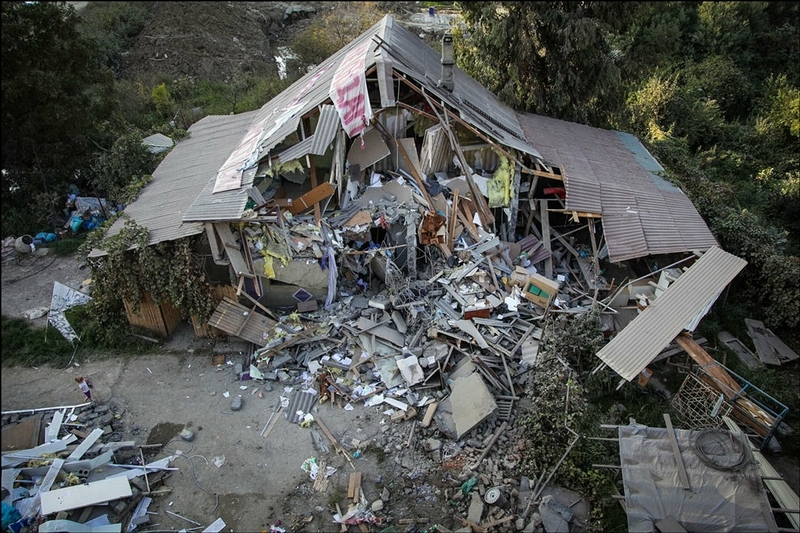 This is the first time however I have seen a house that was being destroyed with the owners belongings still in it. 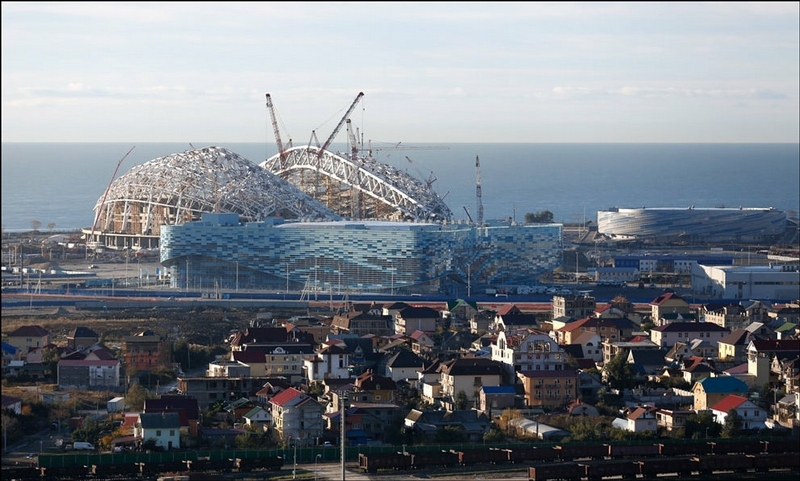 This will be a good Event for Russia to hold. 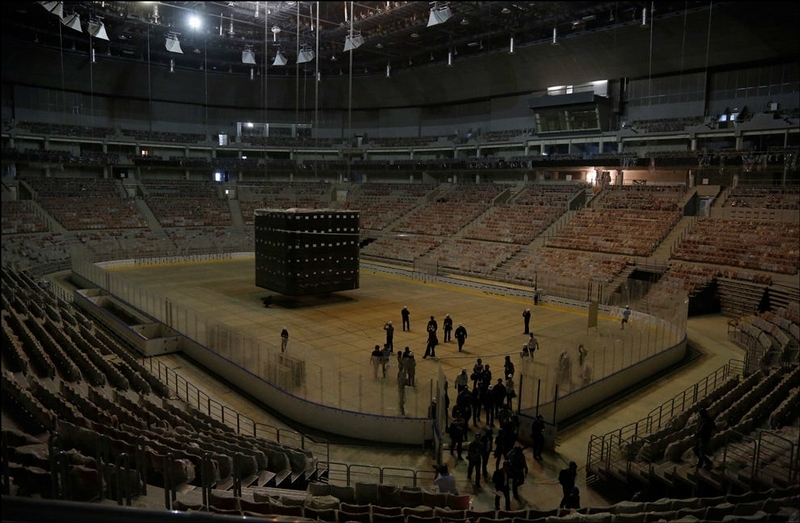 Last pic – did they steal the Kaaba and bring it to Sochi? 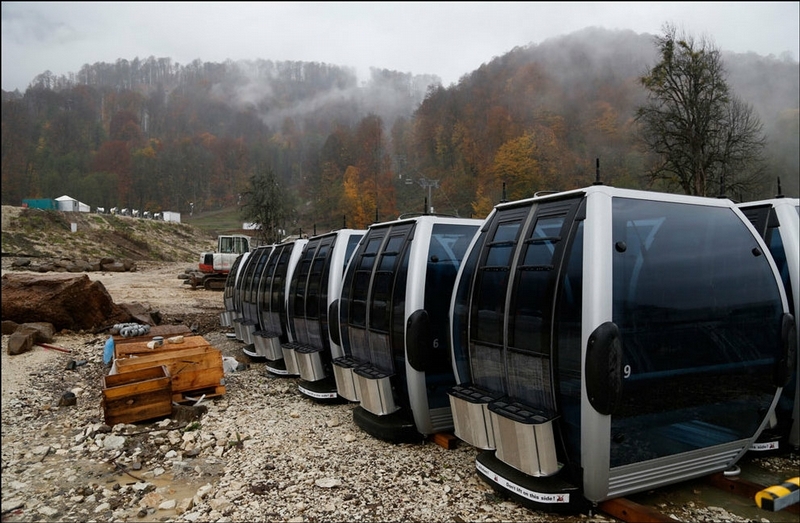 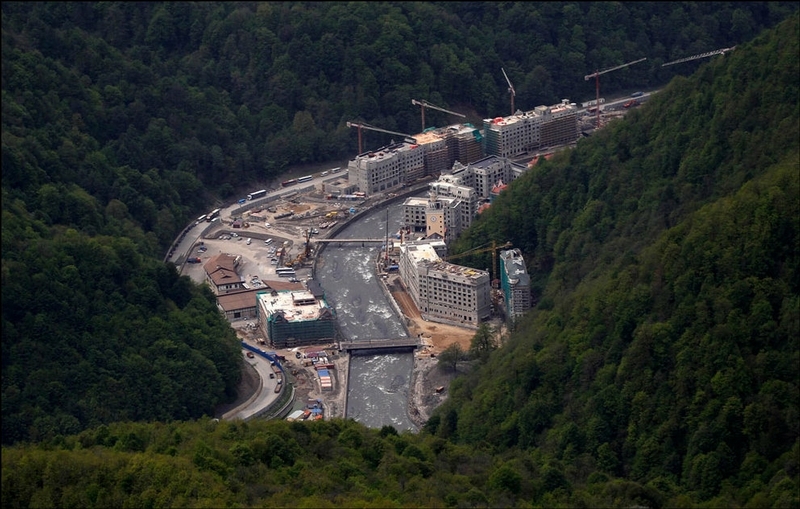 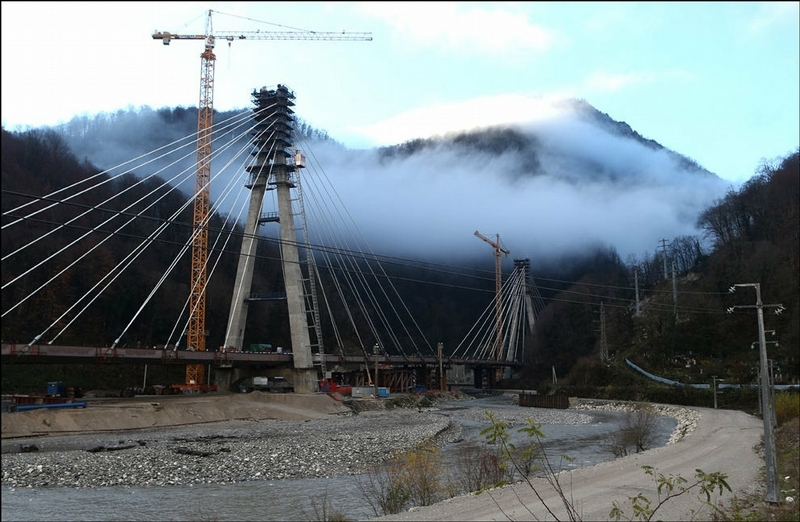 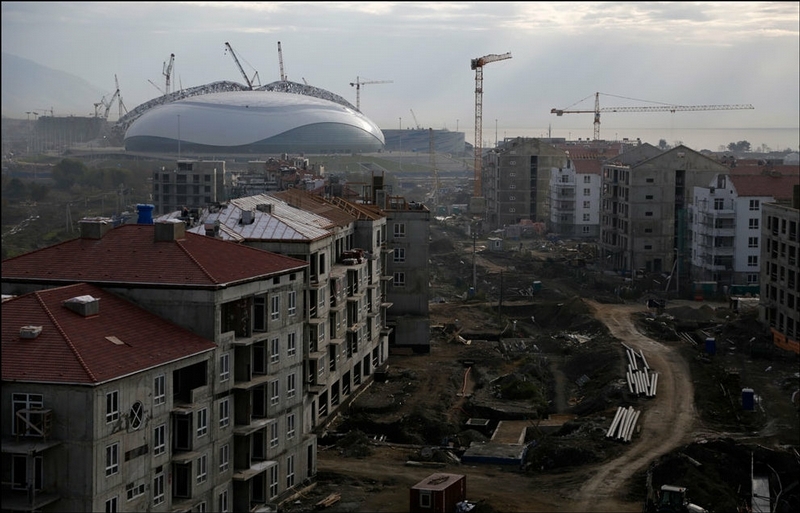 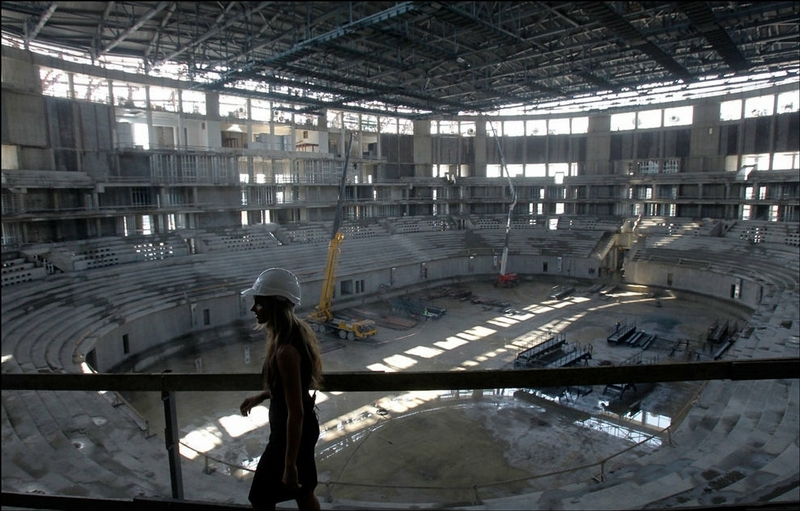 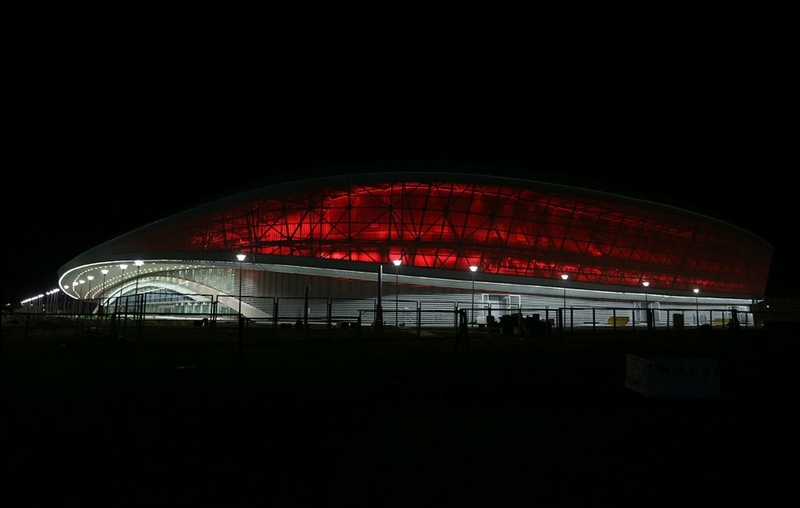 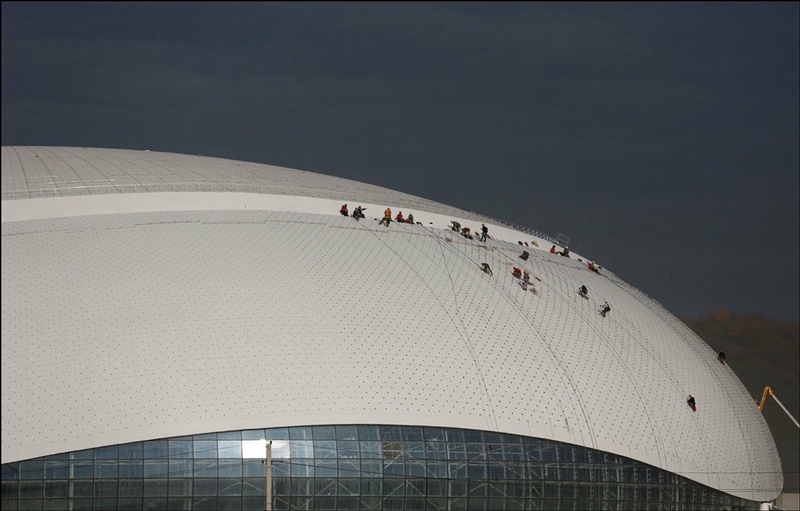 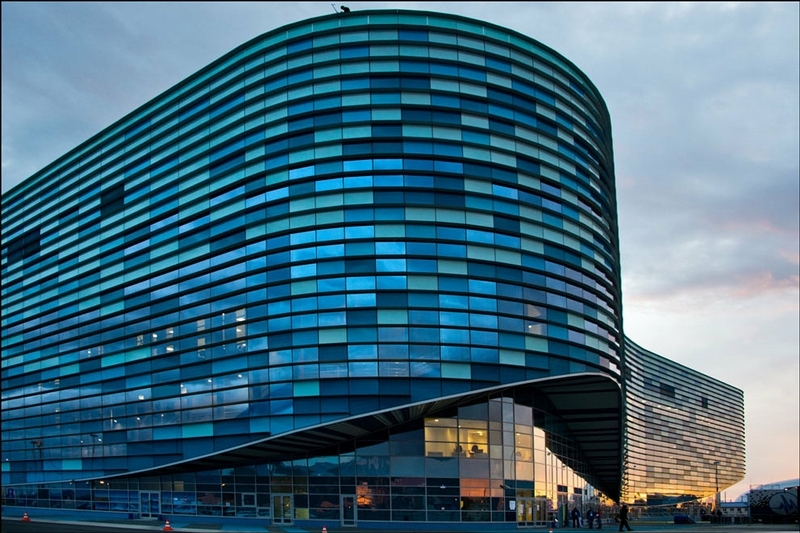 With the new infrastructure in place, the Sochi region will most definitely not be abandoned after 2014. 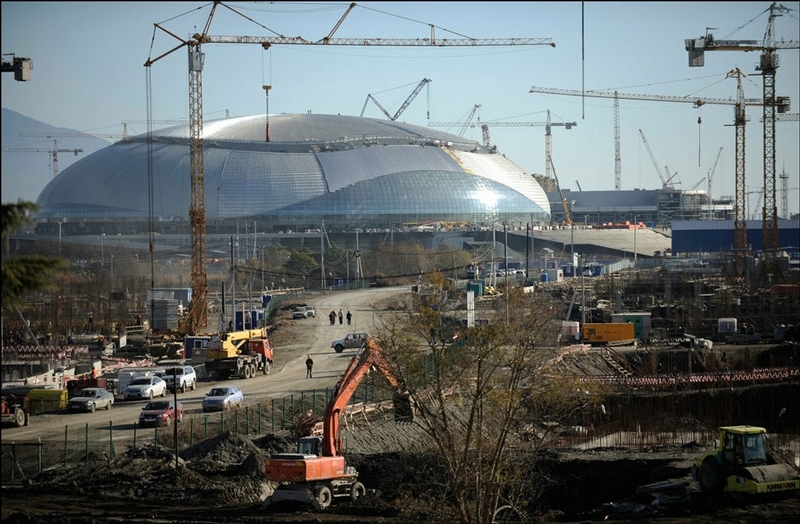 It was a popular tourist resort even during USSR times and apart from still being that, it will host the Russian Formula 1 Grand Prix from 2014 to 2020, the football world cup in 2018, many winter sport events (bandy, ice hockey, skiing) etc. 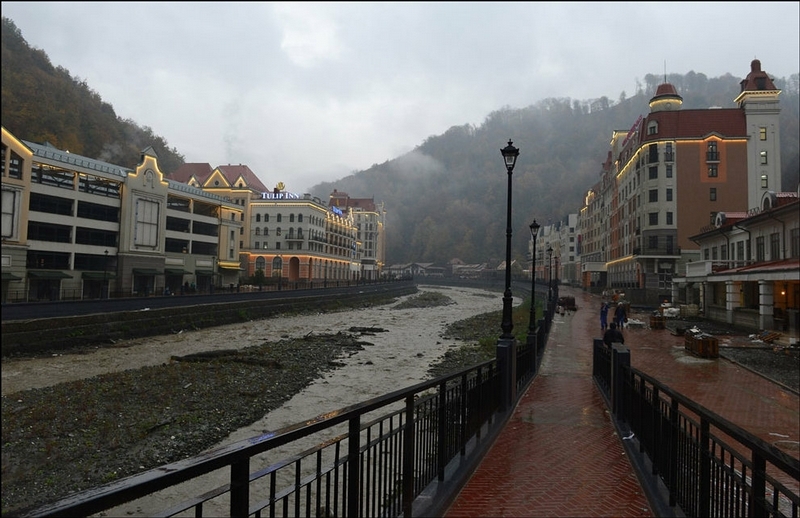 I’d say that the region is in fact entering a new prosperous era if anything, at least as far as tourism goes.